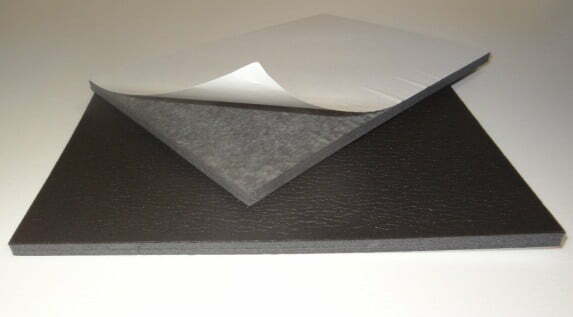 When PVC and Nitrile are combined by polymerisation, they product is a soft, closed cell sponge rubber which needs a low deflection force to create a seal. 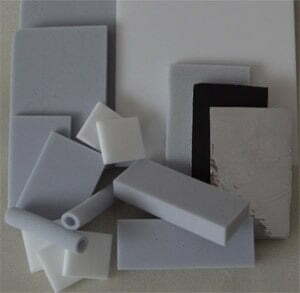 Used as a low density thermal insulation foam in Building & Construction. 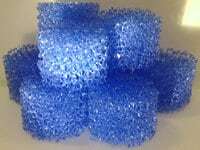 It is available in sheets, rolls or in tubes. The rolls are either skin/skin or skin/cell depending on the thickness required. 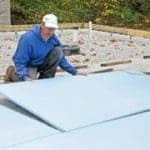 It can also be converted into strips or gaskets and if required a self adhesive can be applied. We have a range of different inside diameters and wall thicknesses in semi split tube format with skin on the outside. 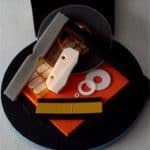 The foams can be supplied with or without a self adhesive backing in sheet or roll format and can be cut into coils for sealing tapes. 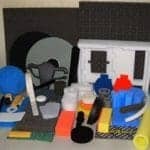 This very versatile, semi closed cell NBR blended foam is suitable for a number of applications. It is available in continuous 10 metre roll form, sheet form or can be converted into strips/gaskets if required. Can be supplied as skin/skin or skin/cell depending upon te thickness required (3mm – 32mm). 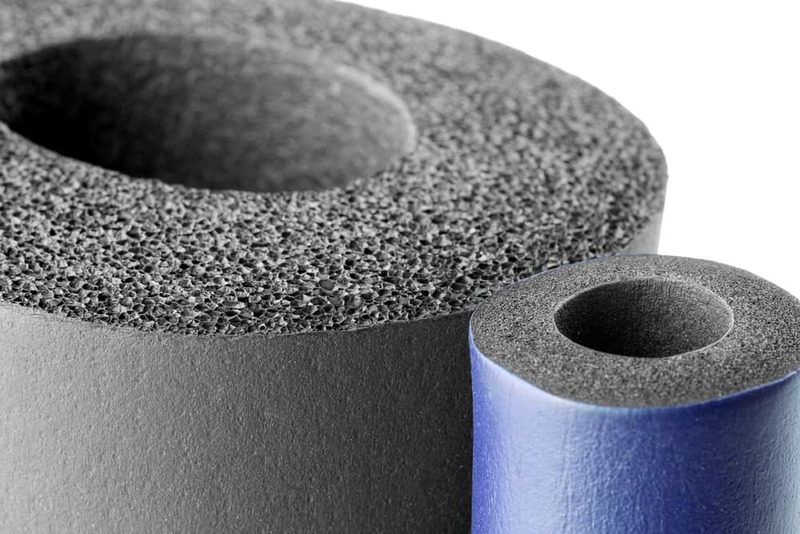 Thermal insulation where gases or fluids need to have a degree of passage. 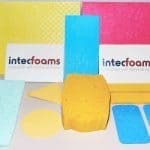 Intec Foams can apply a self adhesive and cut to size and shape where necessary.